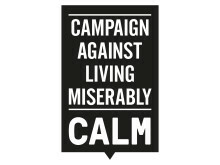 CALM's November #BiggerIssues campaign with male grooming brand, Lynx, successful, raising awareness that suicide is the biggest single killer of men aged under 45 by a massive 45%. 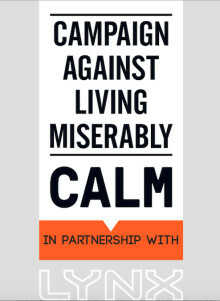 A YouGov poll in October 2015 showed that awareness stood at 20% of UK adults. The poll was repeated on 15-16th December revealing that awareness across the country rose to 29%.